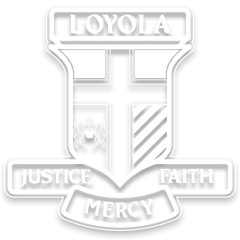 The College is a Catholic Regional College under the management of the Catholic Archdiocese of Melbourne. The Archbishop delegates responsibility to the Canonical Administrators (Parish Priests of the constituent Parishes), in accordance with statutes approved by the Archbishop. The College is served by an Advisory Board.